During the opening at 7 pm, there will also take place the official inauguration of Re Gallery, MOCAK’s new exhibition space. The gallery, situated in the former Gatehouse of the Schindler Factory, was created for art students from Poland and abroad. The event to inaugurate the activity of the Gallery will be a concert by students of the Studio of Spatial Activities at the Academy of Fine Arts in Warsaw, led by Mirosław Bałka. The PDP Orchestra will play the music piece Spokojna Tour Now, inspired by the history of Krakow. Apart from playing classical instruments, the students – who usually engage in the pursuit of visual arts – will also present the musical potential of other devices, such as … a Commodore computer. The exhibitions Collages and Studio Rolke are organised as part of Photomonth in Krakow. The company RE-Bau is both the sponsor of the renovation and adaptation works and the patron of Re Gallery. From 1 pm, the press and other media are invited to visit the new exhibitions and Re gallery. At 2 pm, there will be a meeting attended by Magdalena Sroka, Maria Anna Potocka, Jerzy Hausner, Mirosław Bałka and Andrzej Tombiński, the CEO of RE-Bau. 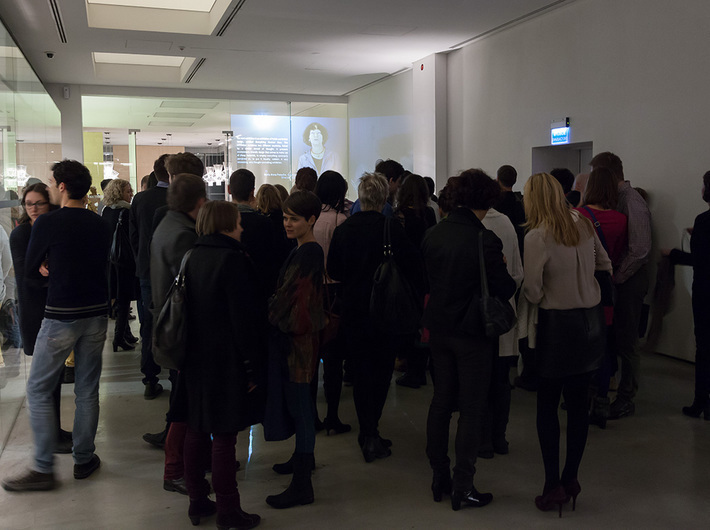 Amongst the invited guests, there will also be the curators of the exhibition Economics in Art – Monika Kozioł and Delfina Piekarska, as well as the artists taking part in the exhibition and the PDP Orchestra. Especially for the media, the students will perform a dress rehearsal of the concert.